Established in 2013, Red Post Realty is one of the newest real estate brokerages serving the Seacoast of New Hampshire, Maine, and Massachusetts. We set out with a simple mission: To provide buyers and sellers with a more streamlined, efficient, productive, and thrilling real estate experience simply by leveraging the power of modern technology. How exactly do we do that? By marketing in all the right places, networking with the right people, and utilizing the right real estate platforms. We understand there are as many agencies to work with as there are choices to make when buying or selling a home. We're here to answer any questions you may have in determining whether or not we're the best fit for each other. We pride ourselves on the professionals who make up our team. We're not just any real estate company and they're not just any agents. 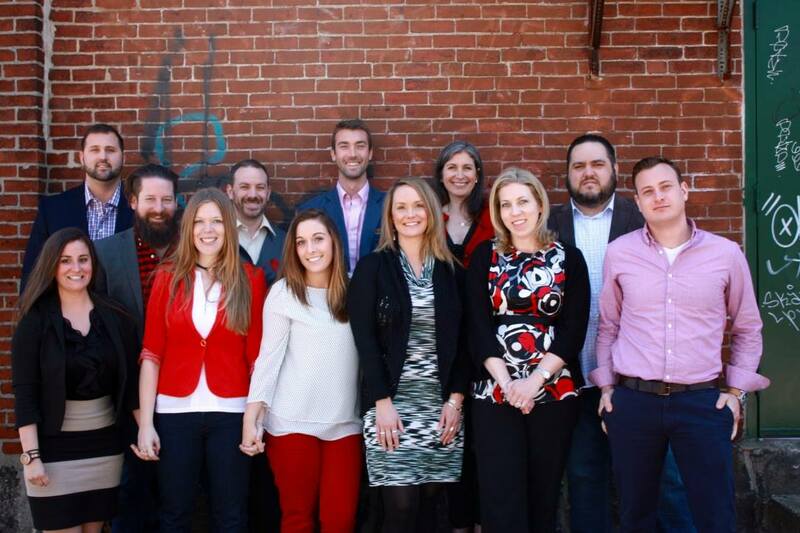 Our team is made up of an eclectic mix of personalities and backgrounds. Each member of Red Post Realty brings value to the table in their own way, setting out to redefine what it means to be a Realtor®. By ensuring that our Agents can keep it real while also maintaining levels of professionalism and credibility, our clients can be confident that their needs will be met and fun will be had when going through the real estate process.